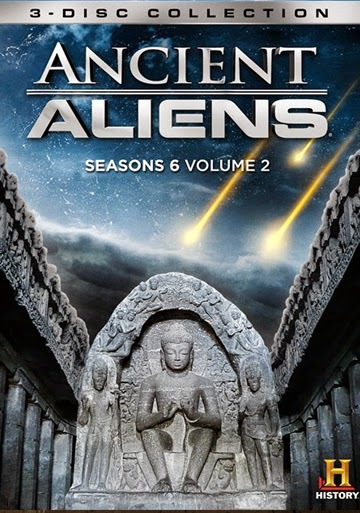 The bestselling, acclaimed HISTORY® series Ancient Aliens®: Season 6 - Volume 1 returns with eight episodes of Season Six arriving on Blu-ray and DVD October 7 from Lionsgate Home Entertainment. Continue to explore the fascinating field of alien research with this year’s top selling HISTORY® franchise on DVD. This two-disc collection will be available on Blu-ray and DVD.. If you love this sort of thing, you will follow this until the very end... do you get your answers of what is happening in the universe?